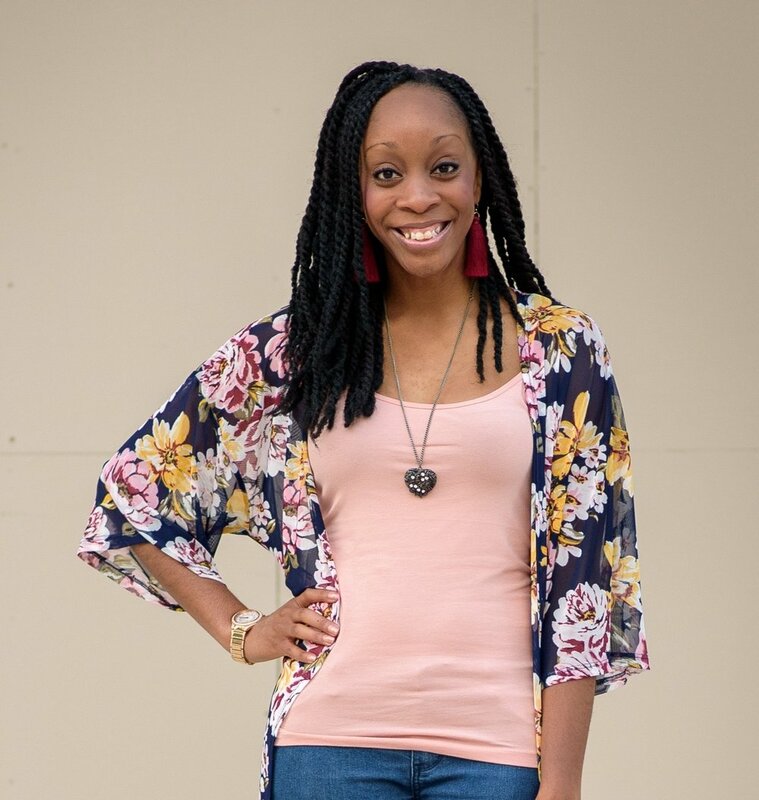 Ejiro is a Wellness Consultant for Blue Cross Blue Shield and functions as the wellness liaison between the company and their clients throughout North and East Texas. 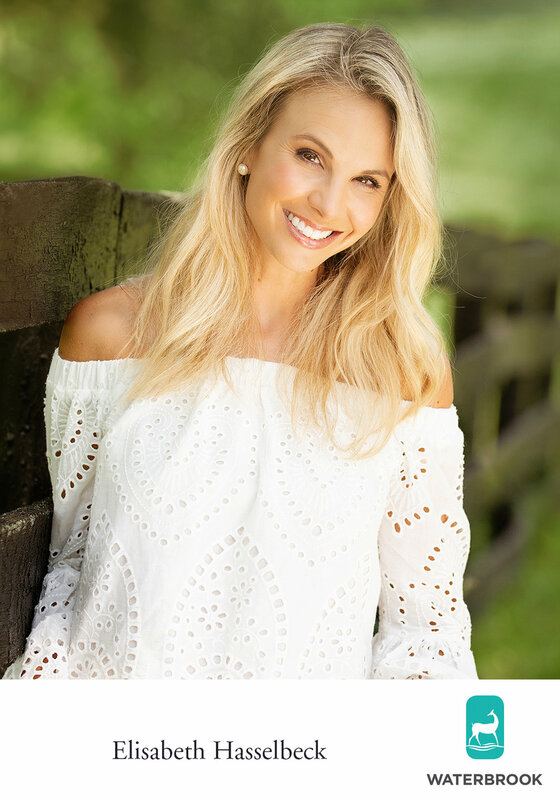 She is also the Founder of The Purpose Fit, which focuses on encouraging women to prioritize wellness so they can rock their unique purpose and steward well. She is passionate about women knowing their worth and identity in Christ + embracing the ebbs and flows of life with confidence and resilience. That is a large part of her story and is her message to the world. Ejiro is a graduate of The University of Texas at Austin (Hook Em!) 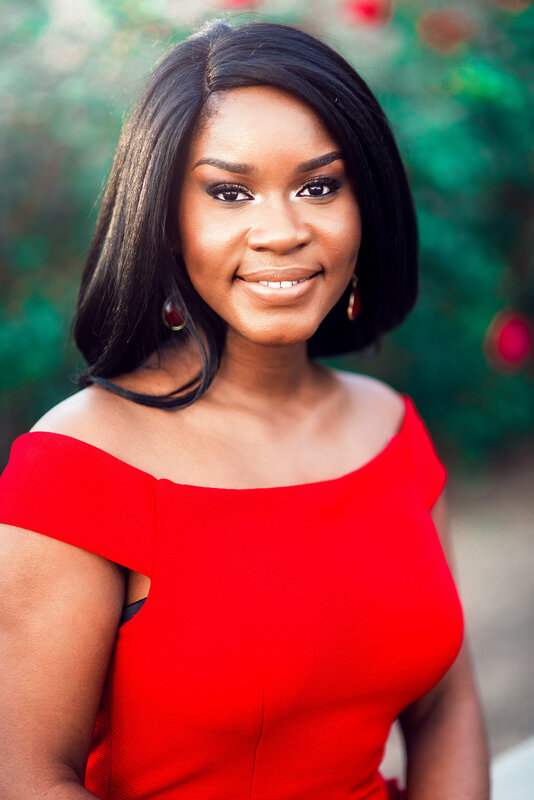 with a BA in Sociology and she obtained her MS in Exercise Science and Health Promotion from Georgia State University in Atlanta, GA.
Ejiro fell in love with Polished North Dallas after attending the first luncheon. 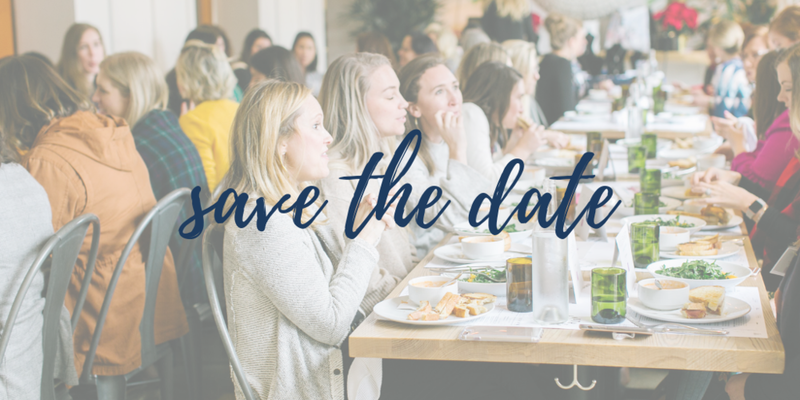 Being relatively new to Dallas, it was a great way for her to meet other women seeking to navigate career, faith, and life. Joining Polished made her heart happy and soon after, she got involved as a leader to be a welcoming light for others. 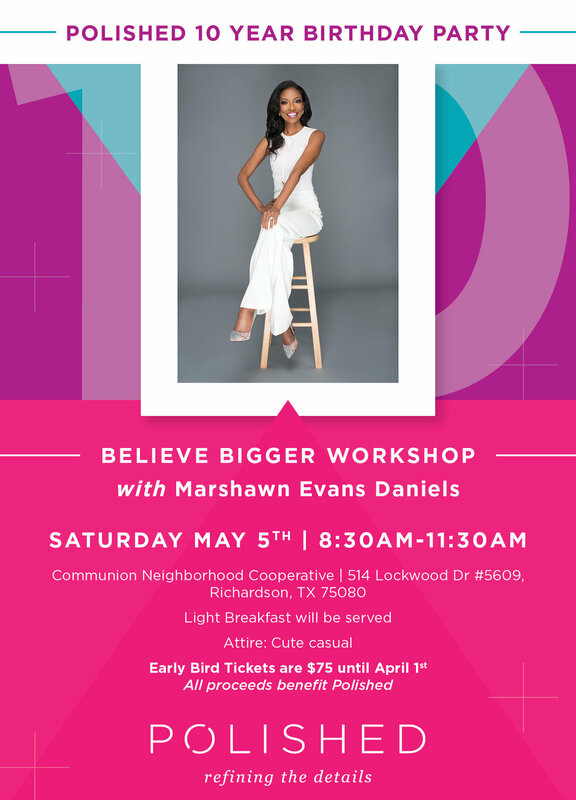 She is now the Co-Director of Polished North Dallas and is honored to serve alongside so many amazing women. She loves running, Boyz II Men, live music and festivals, deep conversations, diversity/culture, exploring new places, and spending quality time with loved ones, especially her wonderful husband, Folusho. Dr. Cynthia Mickens Ross is a Speaker, Author, Coach, and Teacher. Dr. Mickens Ross is the Senior Pastor of Path~Way to Life Center of Hope Church in Hutchins, Texas. She is also the creator and instructor of the Path~Way to Purpose® course. The copyrighted Path~Way to Purpose® course is specifically designed to coach women and men to discover and activate the greatness within. Dr. Mickens Ross recently authored her first book Path~Way to Purpose® Stories of Victory. For over 25 years, through her obedience to God, Dr. Cynthia Mickens Ross has endeavored to be a community servant advocating for children, the elderly, and women. 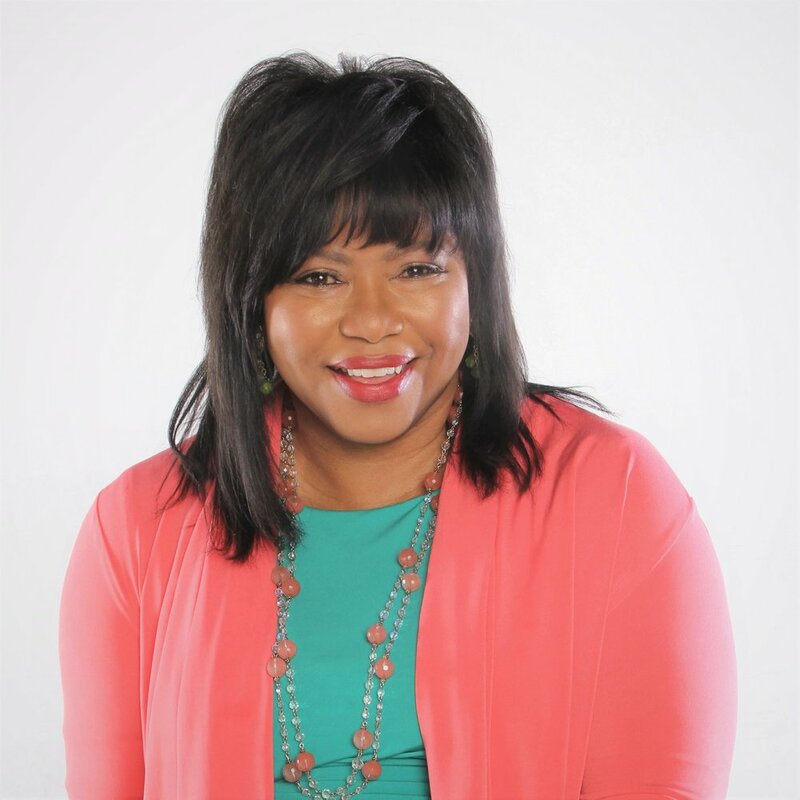 She has volunteered countless hours helping others by serving as Founder and CEO of Cynthia Mickens Ministries, Inc. and Senior Pastor at Path~Way to Life Center of Hope Church. Dr. Mickens Ross is the 2018 Dallas Women’s Foundation Maura Award Winner, 2018 Chair, Best Southwest Partnership. President of Fellowship of Professional Women, serves on the Frost Bank community advisory board, is a member of the Dallas Regional Chamber Leadership Dallas Alumni board, She is also a President Club member of Christian Women in Media Association (CWIMA), and is a member of Children’s Medical Center Health and Wellness Alliance. Formerly, Dr. Mickens Ross was the chair of the Best Southwest Partnership Healthcare Committee, served on the board of Girls Incorporated of Metropolitan Dallas, former Vice President of Fellowship of Professional Women (FPW), American Heart Association, and the Women’s Council of Dallas, Texas. Dr. Mickens Ross also served as a member of the Dallas County Historical Commission and was an appointee to the Small Face Insurance Advisory Committee for the State of Texas. Cynthia is married to the love of her life, David E. Ross III. She is also mother to (Mrs.) Sherrell Warren and grandmother to Kennedy, Regan, and Jason Warren. Nkem Okafor is a senior healthcare executive with experience in strategy, business development, program management, hospital operations, and consulting. She is the System Vice President of Strategy & Planning at Methodist Health System, a $1.5 billion, 9 hospital system in DFW. She oversees system-wide strategies and business planning, leads growth activities, and guides analysis for the company’s decision-making. She’s led numerous development projects, totaling over $160 million. Previously, Nkem was a System Director at Houston Methodist, where she oversaw programs in business development, operational improvement, global operations, and community benefits. Under her leadership, she expanded the company to new countries and tripled revenue expectations for her division. She improved operational performance, resulting in over $70 million in financial savings. She oversaw the system’s community benefits, totaling $530 million in funding for community health-related programs. 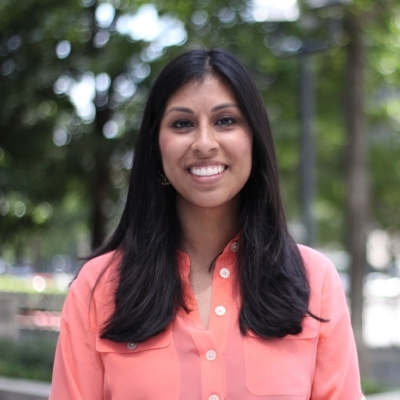 She began her career at Deloitte Consulting as a Strategy & Operations Business Analyst. Nkem was named one of the Top 15 Business Women of Dallas by the National Diversity Council. She is a Fellow of the American College of Healthcare Executives, Leadership Dallas alumni, and member of National Association of Health Services Executives. She’s engaged in the community and serves on boards for City Square, Junior Players, Woman of Purpose, and Cynthia Mickens Ministries. She has a Master of Public Health degree in Health Management from Yale School of Public Health and Yale School of Management, and a Bachelor’s from the UNC at Chapel Hill in Journalism and Public Policy. Nkem enjoys traveling, dancing, performing arts, and having fun with family and friends. Kat was born in Houston, Texas, where the humidity ruins her curls. She is a powerful voice in our generation as an innovative organizational leader and sought-after communicator. As the co-founder and Executive Director of Polished Ministries, an organization that gathers young professional women to navigate career and explore faith together, Kat is invested in the lives of women eager to learn about how the scriptures are relevant to their everyday lives. She has career experience in brand management, marketing, operations and sales. Before deciding upon a career in non-profit, Kat started a successful accessory company securing accounts with Neiman Marcus, Nordstrom and hundreds of boutiques across the nation. She also spent time in network marketing as one of the youngest regional vice presidents in the company and oversaw operations of a small start-up company that is now nationwide. Kat has a master’s degree in Christian education from Dallas Theological Seminary and an undergraduate degree in Business Administration from Texas A&M. She and her husband, Aaron, have been married for sixteen years, live in Dallas with their son, Caleb. As the Manager for Corporate Engagement and Children’s Miracle Network Hospitals (CMNH), Aracely P. Muñoz leads the efforts focused on CMNH corporate fundraising for Children’s Health for more than 50 corporate partner brands in Dallas, Plano, and surrounding areas, raising more than 3.3 million dollars annually. Her role is to partner with corporate partners and like-minded individuals to elevate Children's Health as a cause of choice within the community. The hospital mission is simple: to make life better for children. Aracely also leads the multicultural efforts for the Foundation, which includes collaborating with Hispanic/Latino leaders and influencers, through engagement, cause-marketing, and B2B initiatives. Aracely joined Children’s Health in August of 2017 after working 11 years in Corporate Philanthropy and in the non-profit sector. During Aracely’s time with Alcon, Novartis in Fort Worth, she managed a team that oversaw product and equipment donations to more than 100 non-profits and 650 medical mission trips annually to 80 countries equaling more than 40 million dollars in donations. Prior to working at Alcon, Novartis, Aracely worked for Buckner International as the director for organizational effectiveness. Before this post, she served in roles in development and international operations where she planned and executed 10 CEO and donor vision trips to multiple countries, developed an annual employee mission trip to Oaxaca, Mexico, an employee volunteer program and an employee onboarding program for more than 1,400 employees. Aracely serves on the board for Bobby Bragan Youth Foundation in Fort Worth, Texas, which gives college scholarships to 8th grades students in more than 20 school districts in DFW. She also serves on the Brown University Alumni Interviewing Committee which interviews 12th grade prospective students for Brown University. Aracely is currently working on completing her masters of business administration from the University of Massachusetts Amherst. Previously, she earned a master’s degree in global leadership from Dallas Baptist University, and her bachelor of arts in Latin American Studies from Brown University. Aracely is married and has two teenage step-daughters in high school and a one step-daughter at UT Dallas. 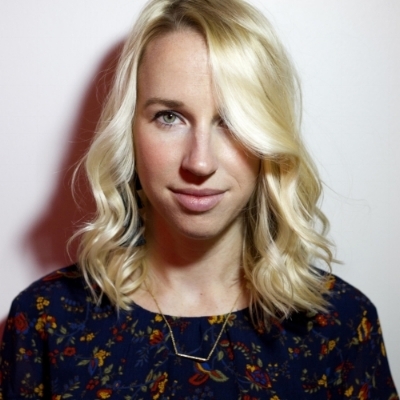 Natalie is the CEO and founder of StudioHop. She was born in Dallas and raised in Austin with her 3 siblings on Lake Austin. Natalie met her now husband Ryan in high school, and they have been married for 5 years and work quite literally side-by-side at their software company they co-founded. She graduated from Southern Methodist University with degrees in journalism and Spanish and currently lives in Dallas on the Katy Trail with her husband and their “Shichon” Annabelle. Natalie has a passion for fitness, health and wellness, cooking and has a consistently strong case of wanderlust. Susan Riffe grew up as a Kansas farm girl who spent summers traveling with her family throughout the Midwest harvesting wheat for other farmers by contract, which meant she spent long hours driving really big farm machinery and helping her mom fry 4 chickens at a time to feed their very hungry 12 person crew. She drove herself down I-35 to attend Baylor University where she met her wonderful husband, Lee, and was inspired to enter academia by some awesome professors. After getting her PhD from the University of Southern California, she started as an accounting professor at SMU in 1992 and is still very passionate about teaching graduate students how to read and understand financial statements. Susan and Lee have been married more than 30 years and are empty nesters now that their twins, Garrett and Allison, are in college at Baylor and Texas A&M, respectively. For 13 years, their family has gone on a mission trip to Guatemala that is sponsored by their beloved church home, Northwest Bible. Opportunities to travel internationally have been a highlight of the current season of life. Dwell Partners started out as two individual agents managing the hustle and bustle of DFW real estate. As they became friends and advocates for each other, they got excited about how much more they could do for their clients together rather than apart with their complimentary work ethic, core beliefs, and drive. 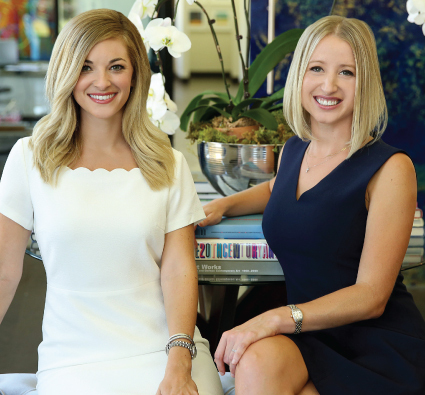 Since teaming up, their ambition and fresh approach to real estate has opened doors for them to represent clients all over the metroplex. Aimee is a soon-to-be newlywed who grew up on a ranch in Kerrville, Texas. She and her fiancé are currently renovating a home from the studs up in Lake Highlands, but when she’s not showing clients or picking out tile, she is actively involved at Munger Place Church and enjoys traveling, live music, and trying new local eats. Lauri Ann and her husband are proud new parents of their six-month-old baby boy, Wells. She grew up in Cowtown and is eager to get back to the slower side of town to visit family any chance she gets. The Hansons also live in Lake Highlands and enjoy family time spent pounding the pavement around White Rock Lake and their home church, Watermark. For Dwell Partners, Real estate is so much more than a transaction, it’s a personal business that they pour their hearts into as they truly value keeping client relationships and trust at the forefront of everything they do – and every promise they make. Loyalty, open communication, community involvement (shout out to their team partnered nonprofits Polished, Buckner International and Dwell with Dignity), and authenticity are at the core of what drives Dwell Partners and keeps them grounded in this fast-paced industry. You DO NOT want to miss our kick-off luncheon with this dynamic duo! RSVP today! Big hair and big personality aren't all this girl has to offer! With an energy all her own, LaToria brings an eclectic feel to the hip hop music she makes. Whether it’s a high-energy anthem, or a story she’s telling accompanied by soulful melodies, LaToria aims to offer hope, light, and truth through her music while providing an unforgettable experience. She writes about life from a Gospel-centered perspective. 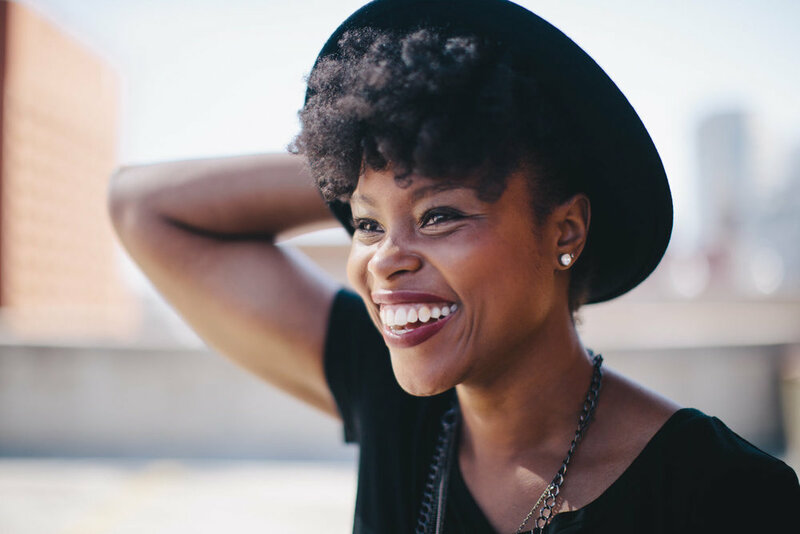 LaToria has had the privilege of sharing the stage with a variety of artist such as, Matthew Schuler, Dez Duron and Brandon Chase of the hit TV show, THE VOICE, Lecrae, Derek Minor, Ellie Holcomb, Tye Tribbett and many more. She has toured nationally and internationally, been featured on several magazines, had her music and videos featured on several radio and TV stations in several different countries. Her latest single Pushin Light is now available on all digital outlets and she is set to release her next project, Volume 2 of The Long Wal series, later this year. We're so excited to kick off a new semester with LaToria! You won't want to miss it. Sharla Langston currently serves as the Minister of Generous Living at Northwest Bible Church, where she walks alongside God’s faithful stewards to encourage whole life generosity. This woman is all about giving! In addition, Sharla serves the national ministry of Generous Giving, whose mission is to spread the biblical message of generosity in order to grow generous givers among those entrusted with much. Sharla is a founder of Women Doing Well, an organization created to help Christian women live and give in God’s image. In addition, she serves individuals and families as a giving coach by helping faithful stewards discover and execute their unique giving design. 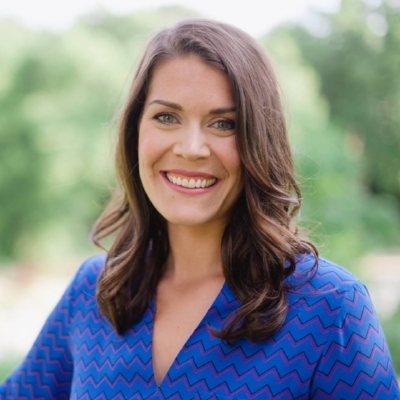 Sharla has a background as a petroleum engineer, U.S Congressional committee staff, and 10 years with Highland Park Presbyterian Church as the director of Lifestyle Stewardship. She spent 6 years with the National Christian Foundation helping givers maximize their resources for the Kingdom on their journeys of generosity. Sharla is the author of The Crowd-Sourced Marriage, Leveraging Your Trusted Community to Marry Well. She speaks and encourages Christians who desire marriage to trust the community God has provided for them. Sharla's story is unique for a few reasons: 1) she married later in life and 2) her entire career has been dedicated to helping others make the most of the resources they've been given by GIVING. Sharla is compassionate and loves encouraging young professional women. Join us in November to hear more of her story! Katie Ricchuiti worked in the education field for 12 years as a high school teacher teaching AP Calculus, AVID, and a leadership class. Katie was passionate about encouraging and equipping students to live life well and pursue their potential. While Katie grew up in a pastor's home, her relationship with God was tested through college and her 20’s. In 2005, she started her Masters in Biblical Studies at Dallas Theological Seminary. Now she serves as the Minister to Women at Northwest Bible Church. Katie believes that we each have different stories in life, and our lives do not find ultimate meaning in a role or status. During her time spend in education, God gave Katie many relationships with young women where she had a front seat to His impact in their lives through one-on-one discipleship. Her heart bleeds for each woman to experience a relationship with God. Katie loves to spend time with friends chatting over coffee, walking at White Rock Lake, and experiencing other cultures through traveling. Katie's compassion and tender heart will inspire and encourage you in the work that you do. Don't miss hearing Katie's unique story! Amy Collins is the CEO & Co-Founder of RoRo’s Baking Company, located right here in Dallas, TX. They have a team of 8 female bakers who hand make thousands of Cinnamon rolls daily. All of their rolls are sold frozen in specialty grocery stores throughout Texas, surrounding states, and online. Haven't tried RoRo's yet? GET TO SHOPPING! You can thank us later. With a big dream and lot’s of determination, RoRo’s has grown to gain national exposure. Loved by Oprah & Good Morning America, RoRo’s has stayed true to where they started by preserving the art of handmade rolls made famous by Amy's grandmother. When Amy isn't busy growing her company, she can often be found wondering the aisles of Central Market, at Orange Theory, or working on her 1950’s fixer upper in Richardson. Amy is married to her Nashville college sweetheart, and they just celebrated 7 years of marriage! Amy and her hubby are completely obsessed with their two fur babies: Golden Retriever, Finnley, and Weimaraner, Tucker. One of Amy's greatest blessings in life so far is experiencing the Lord’s faithfulness in the restoration of her marriage. She is a lover of all things white and gold, Rosemary Beach, and interior design, and she'll never turn down a new gel polish or a good iced coffee! Amy's story is one of hope and redemption! We know you're going to love hearing from her. Dawn graduated from Clark Atlanta University with a Bachelor’s of Science in Physics, from Rice University with a Master’s of Engineering in Electrical Engineering, and from the University of Georgia with a Juris Doctorate (say what?!) After working for a few years as an Associate for Needle & Rosenberg, she joined Texas Instruments as Patent Counsel. Then she took on the role as Corporate Administrator for a booming church plant, One Community Church, where she managed staff and volunteers in several departments. While the seed for Dawn’s ministry passion was planted during the years she spent in Sunday School, her passion became more evident as she began serving in capacities more aligned with her gift/skill mix. The joy that she found in serving was inexpressible. As a single woman living away from home, her life changed dramatically through the community that she found in ministry. Given these, her ministry passions include creating room for people to use their gifts/skills in ministry and helping women, especially single women, grow through community. You won't want to miss hearing Dawn's story at our first luncheon of the fall semester! Rocio Lopez works at Buckner International, a global, social service-based non-profit headquartered in Dallas, Texas. She leads and facilitates operations for international programs that serve some of the most vulnerable children and families in Latin America and Africa. She spends her time caring and advocating for those in need! 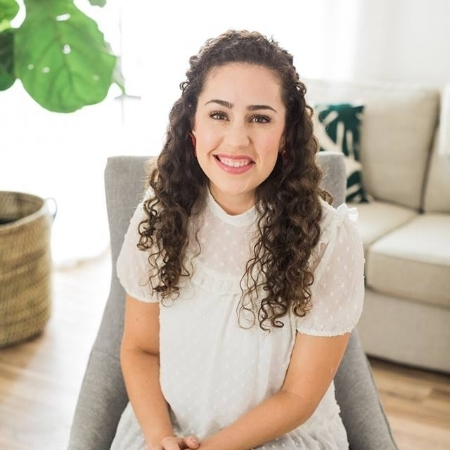 Rocio graduated from Baylor University with her undergraduate degree in International Business and Marketing and completed her MBA in December of 2016. Polished had Rocio at hello. 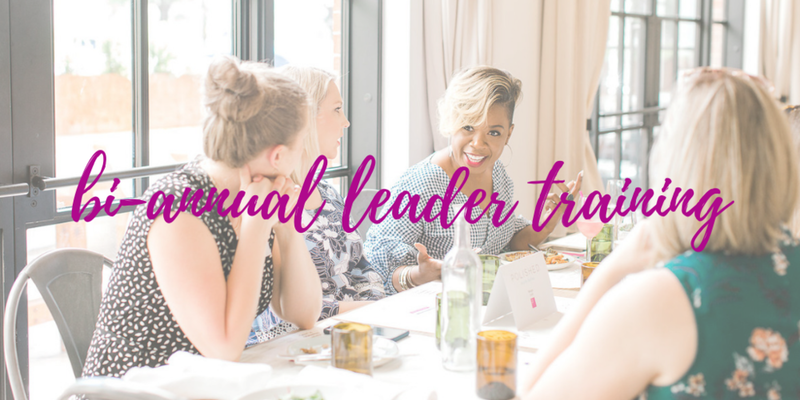 For the past 4 years, she has loved leading and serving some of the smartest, most talented and accomplished women in Dallas. One of her passions is sharing how her faith influences her day-to-day with other women. Her story is a gamut of interesting twists and unexpected - sometimes painful - turns. She strives to navigate life through desperate dependence on Jesus and within great community. Rocio is a self-proclaimed foodie and coffee is her love language. Good food and good people is her mantra. A few of her interests include exploring new restaurants, globe-trotting, spontaneous trips to White Rock Lake, her pup Xena (the Warrior Princess), the beach, cultures and social justice. If you know Rocio, you know that this girl has rock-solid faith in spite of life's challenging circumstances. You will love hearing her share her heart and experiences! Rocio Lopez works at Buckner International, a global, social service-based non-profit headquartered in Dallas, Texas. She leads and facilitates operations for international programs that serve some of the most vulnerable children and families in Latin America and Africa. Rocio graduated from Baylor University with her undergraduate degree in International Business and Marketing and will complete her MBA in December of 2016. Polished had Rocio at hello. For the past 4 years, she has loved leading with and serving some of the smartest, most talented and accomplished women of Dallas. Connecting with these women to share life and how faith plays into different areas of it makes her heart happy. Her story is a gamut of interesting twists and unexpected, sometimes painful turns. She strives to navigate life through desperate dependence on Jesus and great community - making what lies behind Doors B or Doors C much sweeter. AND we're having a special meet-and-greet with our models post fashion show! You'll get to meet the models and shop their looks at a discounted price. Merrick (left) is the founder of Artist Uprising, a new social network specifically for the local arts scene. The ArtUp app launched in Dallas June 2016. By the end of 2017, Artist Uprising will be in Fort Worth, Denton, Austin, Nashville, Detroit. In addition to the social network app, Porcheddu released the first localized editorial publication for the Dallas emerging arts scene titled, Artist Uprising: Featuring top 25 Most Influential Creatives of Dallas, which sold out only 5 days after it’s debut. The publication is carried in over 40 locations, including several hotels, artisanal boutiques, craft coffee shops, and galleries. Merrick graduated from the Mike Curb College of Music Business from Belmont University with a bachelors in Entertainment Studies. While her emphasis was once in A&R/artist management for musicians only, her passion today is to see all creative types develop in their artistry and thrive in their business. Don't miss hearing from the incredibly talented and creative, Merrick! 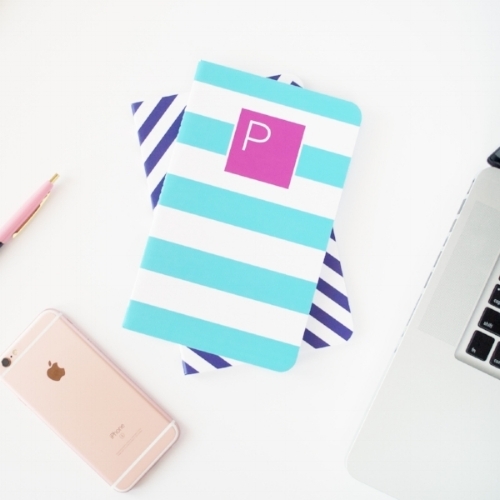 Tiffany is the ultimate mompreneur, speaker, and business coach. She is devoted to encouraging women to build profitable businesses while leading purposeful lives. 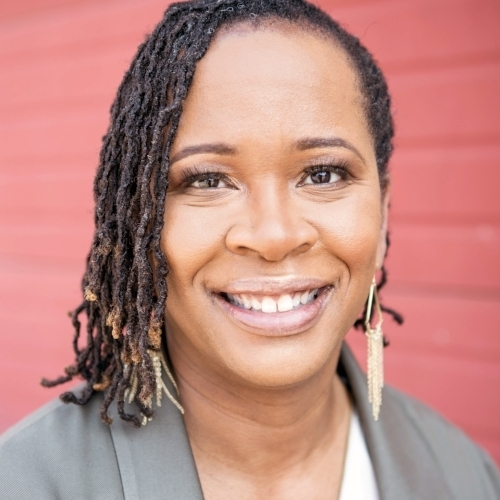 She is the CEO and founder of Tiffany Fulcher Enterprise and Momspace - an online business community created to educate, train, and inspire entrepreneurial moms and their kids. As a mompreneur, Tiffany dedicates her time to encouraging other women to live out their passions and desires while utilizing their God-given gifts. She believes we all have a right to greatness if we just reach down deep enough within, we will find that it's always been right there. Tiffany is inspired by her family, her husband Fred, 2 daughters Sydnei and Symone and son Trey. Don't miss being inspired and encouraged by the incredible Tiffany Fulcher! RSVP today!